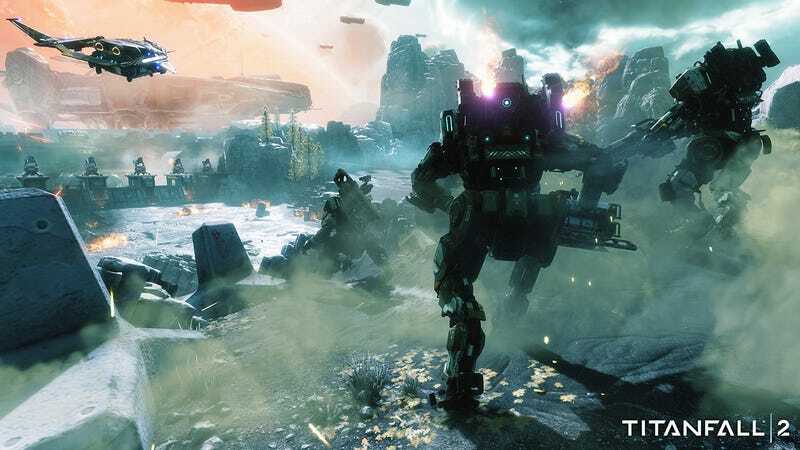 Titanfall 2's tech test has started a second weekend of testing on the Playstation 4 and Xbox One. Earlier this week, Respawn Entertainment promised key changes after mixed reception to the first weekend test. Movement speed has been increased and players will enjoy more time in their Titans now their mech’s spawn meeter partially fills up over time. Players will also get to test a new 6v6 game mode called “Amped Hardpoint” and play on a new map, Forward Base Kodai.